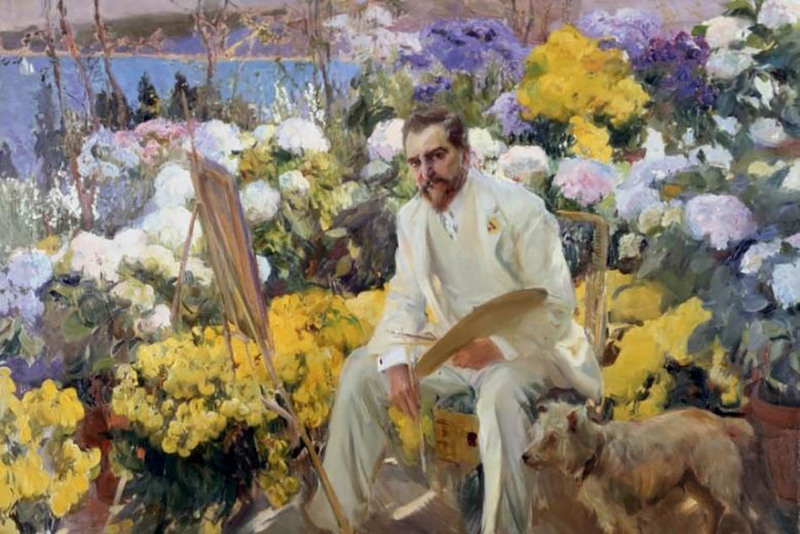 Louis Comfort Tiffany Centennial Lecture at The Salmagundi Club will take place on Tuesday, October 10th from 6-8pm. This close-up look at one of the Club’s most famous members will be given by Debbie Wells, co-founder of Artful Circle and former Chief Curator of the Nassau County Museum of Art. The lecture will feature information about Tiffany’s life and art, along with a heads-up on where to find exhibitions honoring his contributions. More information, and purchasing tickets online here. The Salmagundi Club is located at 47 Fifth Avenue between 11th and 12th Streets. Previous Previous post: It’s Time for Archtober 2017 !